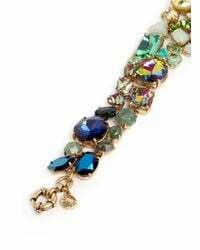 We check over 450 stores daily and we last saw this product for £45 at Lane Crawford. 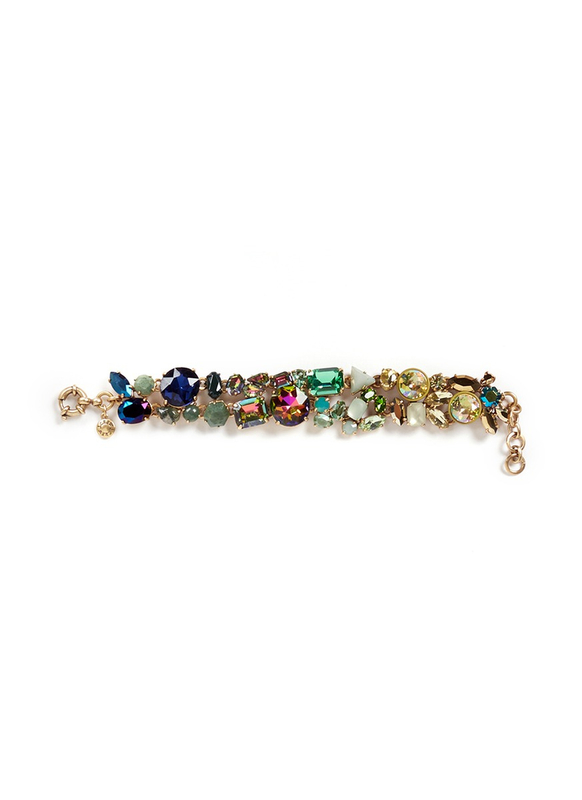 Opulent gleams and colourful vibrancy come together in this J.CREW bracelet. 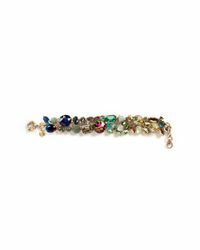 Beautifully bedecked with radiant crystals to create an eye-catching ombré effect, this piece will swiftly escalate your daily ensemble with captivating charm. Designer colour: Weathered Spruce. 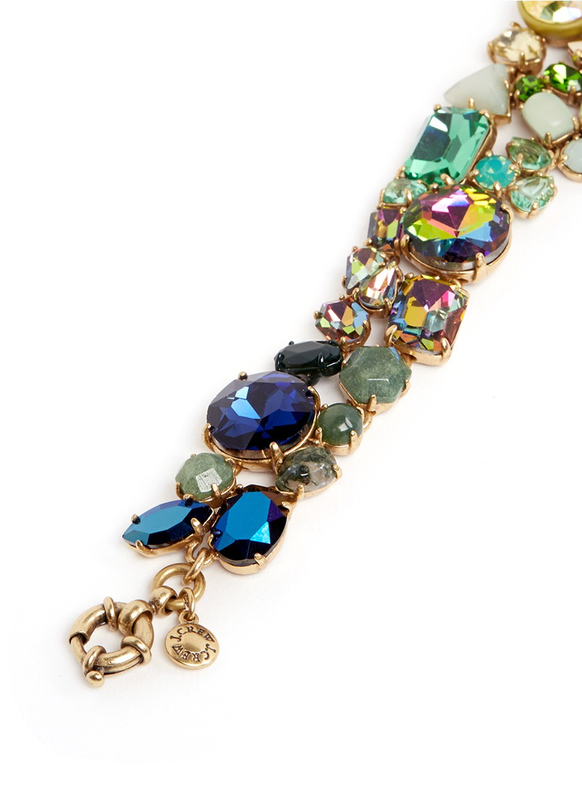 Multi-colour iridescent and coated glass crystals and coated epoxy stones in assorted cuts. Light ox gold-plated brass hardware. Spring ring fastening with 1" extender chain and logo disc. 100% Brass; 100% Glass Crystal. One size only. Product measures: Length 18cm / Width 2cm.